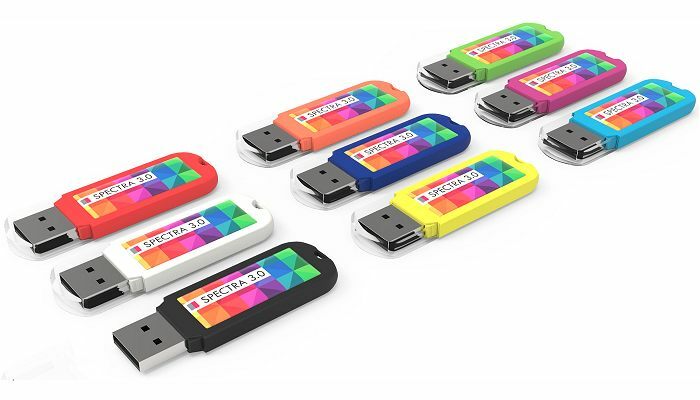 The USB Spectra 3.0 is made of a plastic with a rubber finish and is available in 9 trendy colours. We give you also the option to mix the housing colours. 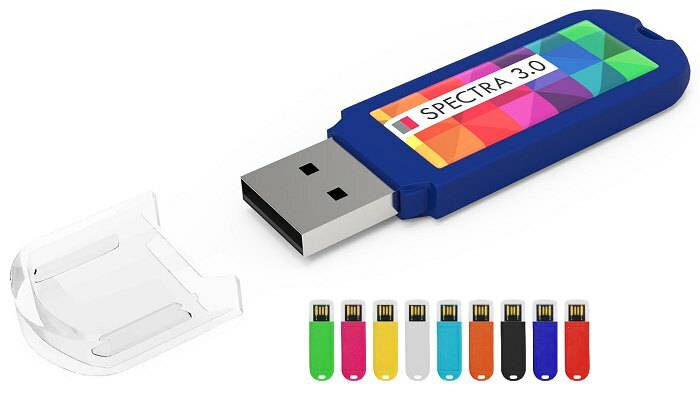 This USB Spectra contains a 3.0 chip. 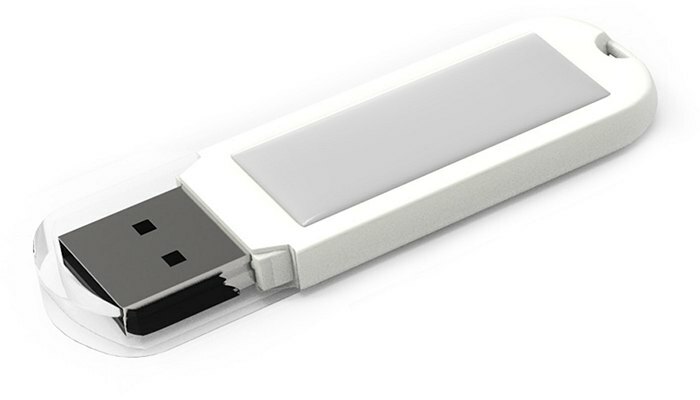 This means the data will be transferred 2 or 3 times faster, even with large size data.